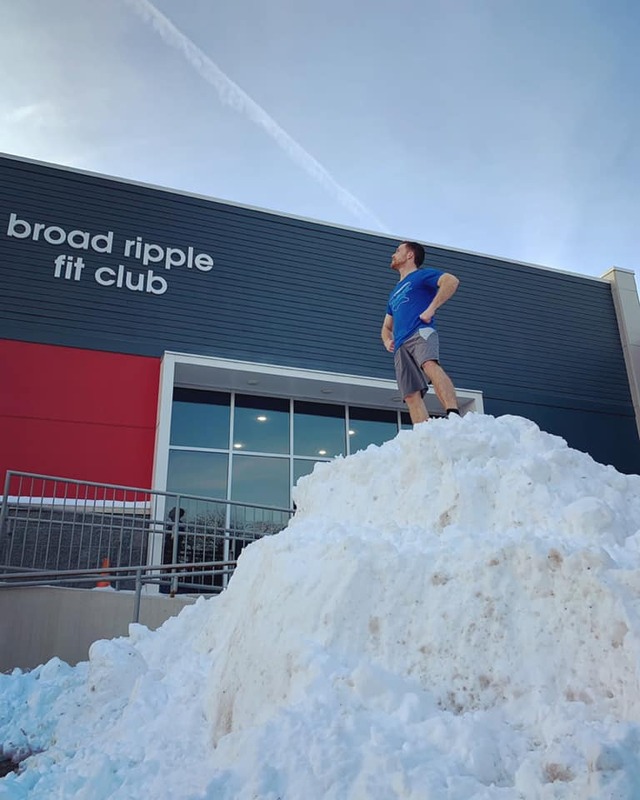 We make our own mountains at BR Fit Club! Come join the BEST community in Indy! Email us at info@brfitclub.com to get started today! Previous PostWelcome January Best Beginners! Next PostJoin the Best Community in Indy!